Wonder Windows has earned a reputation as one of the most esteemed providers of windows & doors throughout Rochester and Buffalo, NY. Whether you’re new to Western New York and looking to remodel, or planning a move and need to increase curb appeal, we offer a diverse inventory from many of industry’s top manufacturers. Learn more and find the style that complements your home perfectly. 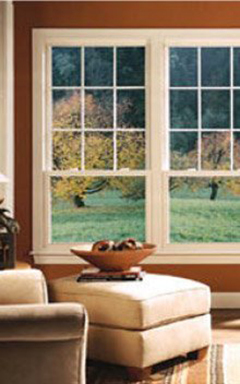 Our selection of new and replacement windows is comprised of every imaginable style, from brands such as OKNA®, Sierra Pacific®, Andersen®, Starmark® and other leading manufactures. Learn more about each window type, as well as current specials financing options and our affordable window installation services. Regardless of whether you’re most concerned with aesthetics, security or long-lasting durability, Wonder Windows is the company to call for the best selection of entry doors in the Greater Rochester and Buffalo, NY areas. 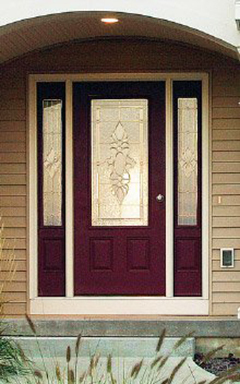 Browse our full collection of steel entry doors, accents, glass and countless other options. 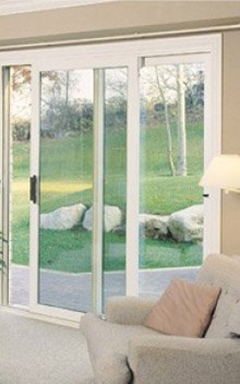 The right patio door can add beauty and value to your home, all while increasing its functionality, security, and year-round energy efficiency. Learn why Wonder Windows is trusted by more homeowners when it comes to getting the best value on quality patio doors in Rochester, Buffalo and throughout the WNY region. Over the past five decades, the experts at Wonder Windows have been working tirelessly to simplify the process of shopping for windows & doors. We understand what a major undertaking it is, and never lose sight of how important your remodeling project truly is to you and your loved ones. When the time comes to enhance the beauty, performance and energy efficiency of your home in Rochester or Buffalo, NY, Wonder Windows has the experience and compassion to help you bring your vision to life.